What is the point of a drone? For many, a drone in the now-popular multi-rotor configuration, is an extension of a passion for RC aircraft. For others, a drone represents a way to put a camera into the sky. We are pretty passionate about the camera in the sky experience. Whether for personal use or for commercial application, let’s take a look at a list of our favorites, some of the best camera drones in the sky. It is our presumption that most of you will be flying for personal reasons, just to have fun. If you are looking to fly for commercial reasons, that is, if you are going to be paid to fly, please remember that you require a Part 107 remote pilot’s license from the FAA in the United States. Our list today will all be drones above 0.55 lbs, requiring you to register with the FAA before you fly. Be sure to see our new drone things to know article for more info. There is much to discuss when we talk camera drones, what it really boils down to, what are you trying to accomplish? 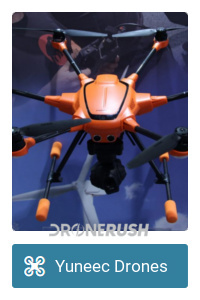 At the very bottom, you can buy a toy-class drone equipped with a 2 MP camera. This will be the kind of camera experience you don’t share with friends and family. 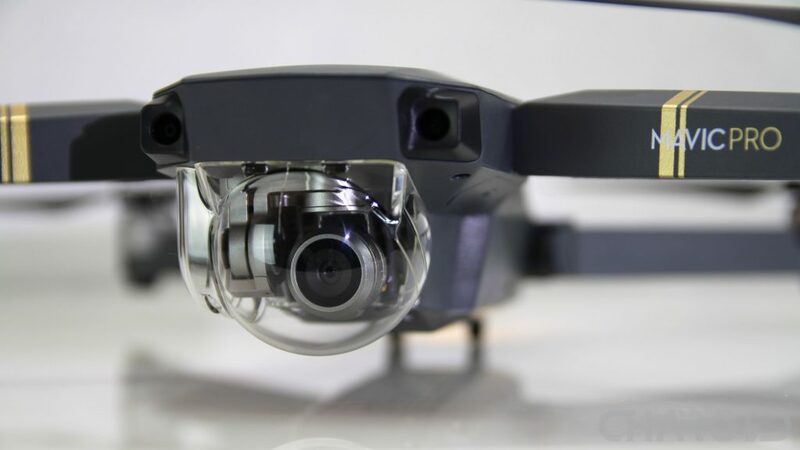 No offense to the drone manufacturers that pump out these toy drones and market them as being “camera drones,” but they are misleading consumers into thinking they’re getting more than an adequate FPV camera for flying purposes. FPV is fine at this level, but HD is not in the cards here. Stepping things up, you can get into a decent hobby drone for under $500, it may even pack a 4K sensor, but there is more to a sensor than the pixel count. Machines in this class can accomplish recording aerial video worth sharing, but just. At this level, you are at best on-par with a GoPro camera. Don’t mistake what I’m saying, I have high respect for GoPro cameras, they just are not optimized and tuned for drone footage. 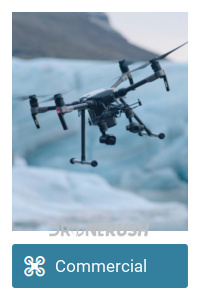 Stepping up, you can get into drones up to $2000, many under $1000 still, but there are more than a few options between about $600 up to $1800 that produce the aerial footage you probably came looking for today. Sorry to say, if you want serious video from the sky, you’ll need to spend some money. The standout drone in this segment is the DJI Mavic Pro, you can read about it below, but it’s perhaps the best flying camera with a sensor below 1-inch in size, still capable of 4K video, it runs at least $999. The DJI Phantom 4 Pro is likely the best machine you’ll find under $2000, but just barely, as it packs a 1-inch sensor for 4K video capture and industry leading object avoidance to ensure clean autonomous flight and no accidents. From there, we’d like to highlight the DJI Inspire 2, it’ll run you at least $3000 to get started, but bump that to $6000 if you want the camera with that. Inspire 2 is a monstrously capable drone, 60 mph, 5.2K video, hot swapping dual batteries, internal SSD storage, powerful video streaming up to Hollywood level, or at least for the local news. As far as buying a ready to fly camera drone, this is, perhaps, the very best that you can get. Finally, getting well beyond the needs of any home use camera drone, there are many machines that can carry really high end cameras, like the 100 MP Hasselblad or a RED 8K camera. These machines range anywhere from $10K up to $250,000. Yes, you can spend a quarter of a million dollars on a drone, more even, but you’ll then be able to shoot commercials for car companies or get a job with a legit Hollywood crew. I keep talking about making movies, don’t forget there are plenty of opportunities in commercial inspection, zoom lenses, thermal cameras and more are ready to put drones into the air in place of helicopters. 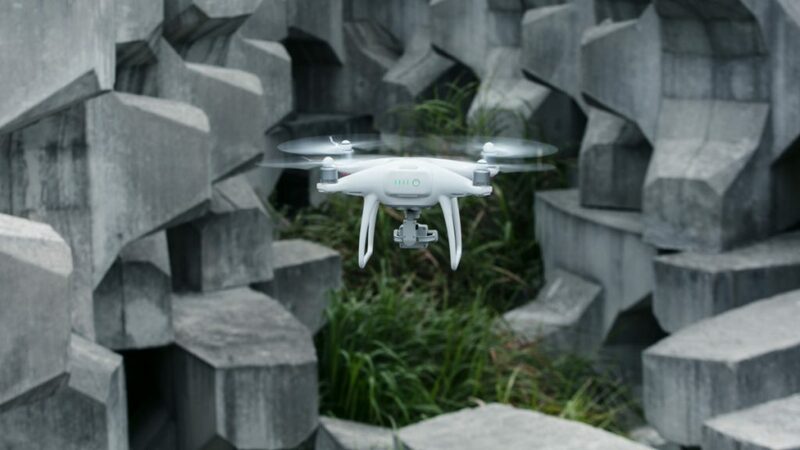 With an impressive launch event in November, DJI promotes the Inspire 2 as a one-stop-shop for videographers. Equipped with a selection of cameras, topping out with the Zenmuse X5S, a 5.2K micro 4/3 camera with RAW support and more. Basically, you’ve got a high-end DSLR-quality camera in hand before you even leave the ground. A large and powerful drone, the Inspire 2 will keep your stabilized video shooting at up to 58 mph. Allowing for two person operation, one to fly and one to work the camera, this is one of the most advanced camera drones on the market today. With a starting price of about $2,799, and a full setup cresting $4,299, we can’t think of a better drone with built-in camera to recommend, if you can afford it. Update: DJI has announced the new Zenmuse X7 camera. If you thought the 5.2K shooter of the X5s was slick, you’ll love this new 6K shooter. Available with various lenses and able to shoot the highest resolution video of any drone camera we know of. Announced in August 2018, the DJI Mavic 2 Zoom and the DJI Mavic 2 Pro are essentially the same machine with one small difference, the camera. Allow me to start by saying that these two Mavic 2 drones are basically the best featured and safest drones DJI has built to date. That includes all-direction obstacle avoidance sensors. As for the cameras, the Zoom is a 1/1.7-inch sensor with a 2x optical zoom lens on front. The updated data rates from the original Mavic Pro continue to impress, with super smooth 4K video and nice 12MP photos. The Mavic 2 Pro is a serious bump up from there, packing a 1-inch Hasselblad camera at 20MP. We’re eager to compare it to the Phantom 4 Pro, which is two years older, but has the same size of camera sensor. For now, in September 2018, I can confidently say that this is the best camera drone you can buy for less than $1500. Probably the best under $2000. Stay tuned for more coverage as we put it to the test. 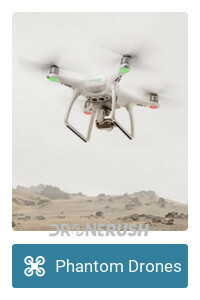 More in the realm of affordability, as well as in the more well known form-factor of drones, the Phantom 4 Pro is currently the best in the Phantom line, and by far the most capable. Adding extra directional sensors for object avoidance, and a 1-inch camera sensor at 20mp, this is a 4K at 60fps shooter with wings. The Phantom 4 Advanced is more recently announced, it packs the same camera and almost all of the same features as the Phantom 4 Pro. Lacking in some directional awareness, you can save a little money to get the slightly-less capable drone, but rest assured, you’ll not know the difference when you are enjoying your footage after the fact. Why should you choose the Phantom 4 Pro? 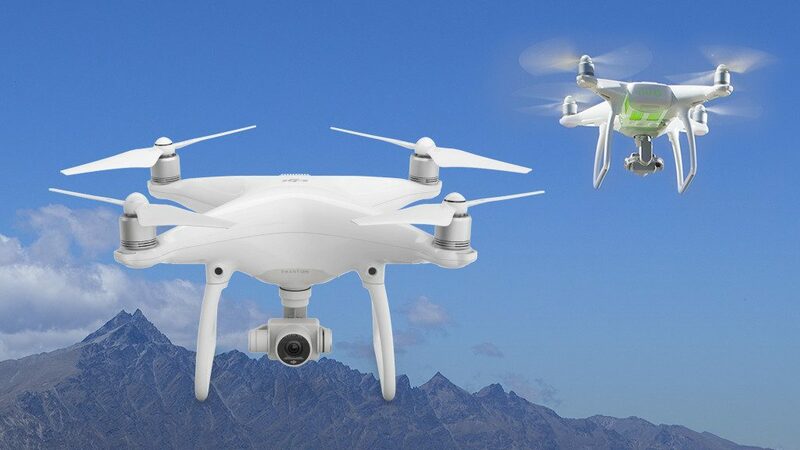 Available for $1,794 as a full kit, it balances consumer drones with professional gear – we predict that the Phantom 4 Pro will take over from the Phantom 4 and Phantom 3 as the most popular drone for aerial video. Perhaps not the most used drone however, but we’ll talk about that next. 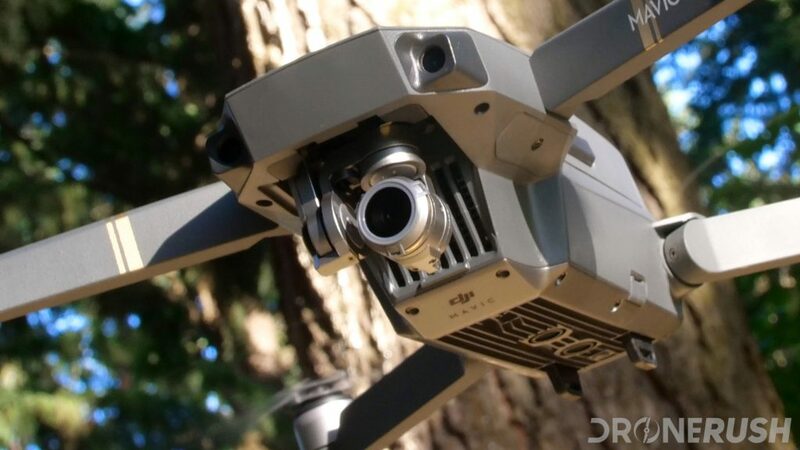 What you need to know about the new DJI Mavic Air is that the camera is near identical to that of the DJI Mavic Pro, at least on the spec sheet – but it would be wrong to leave it at that. Behind the lens is far more powerful processing and a bump to 100Mbps bitrate. The result is an improved image in a drone that is a little smaller than the Mavic Pro while being safer and easier to fly than the Spark. While the infinite focus on the Mavic Air takes away from the manual camera lovers’ experience, the end result is superb images and video. On top of capturing solid images from the sky, the Mavic Air is very portable and is a ton of fun to fly. Order the DJI Mavic Air now for $790 as the drone alone, $894 for the Fly More combo with extra batteries, a carrying bag and more. Update Aug 2018: DJI has released the Mavic 2 Zoom and Mavic 2 Pro. Both have far superior cameras, but the original Mavic Pro is still great fun to fly and totally worth it when the price is as low as $800. Update: DJI has announced the new Mavic Pro Platinum. As far as the camera goes it’s the same drone, however, with longer flight time and quieter propellers your overall experience should be improved. The compact size, folding design, excellent flight time and 4K video recording make the Mavic Pro the easiest quality camera drone to transport and take to the skies. It will be a while before we recommend a different drone as our top pick for non-professional fliers – the Mavic Pro packs in all but the very best that DJI has to offer for flight methods and securities, and does so in a package that is super fun and simple to fly with a reasonable price tag. Added bonus: DJI has built an amazing accessory for this drone, check out the DJI Goggles, a VR headset made especially for the Mavic Pro. We’ve spent a considerable amount of time with the Mavic Pro, I hope you get the chance to check out our coverage. We almost put the Yuneec Typhoon H on this list today, as it is an exceptional hexacopter drone with Intel RealSense Technology, but we landed on the Tornado H920 Plus instead. Also a hexacopter, the Tornado H920 Plus is an update to the Tornado H920 that previously held this spot. It comes with either the latest CGO4 Yuneec camera, or mount up a Panasonic GH4 4K camera. 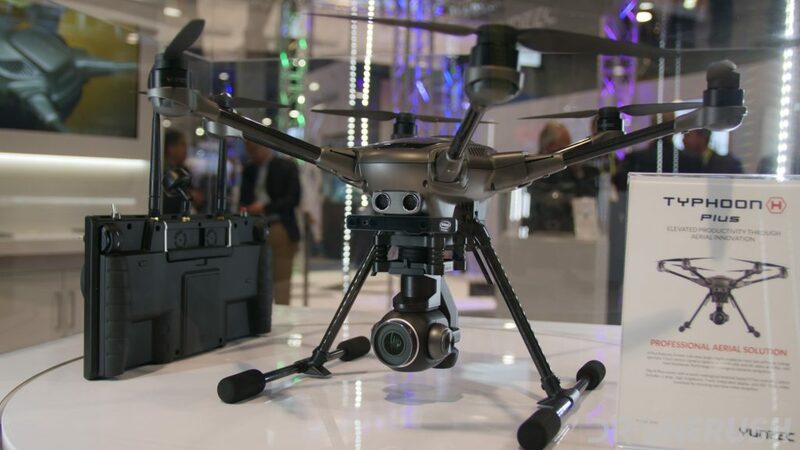 Promoting itself to the professionals out there, the Yuneec Tornado H920 Plus will start at about $3,499 when it hits the market soon, for now, the regular Yuneec Tornado H920 can be had also for $2,799 on Amazon today. If you did not already know this, DJI has been servicing the high-end and professional aerial photography space for a while. Most consumers will not be familiar with the expensive offerings that are the Matrice and the Spreading Wings that you’ll see later. Providing few, if any of the conveniences and safety measures of the consumer focused drones, the M600 Pro is a massive, six armed drone that takes six batteries and can handle the best of the best in DJI cameras or carry over 13 lbs of RED or other high-end camera rigs. At around $3,999 before you choose your camera, the DJI Matrice 600 Pro is a serious machine for serious video work. 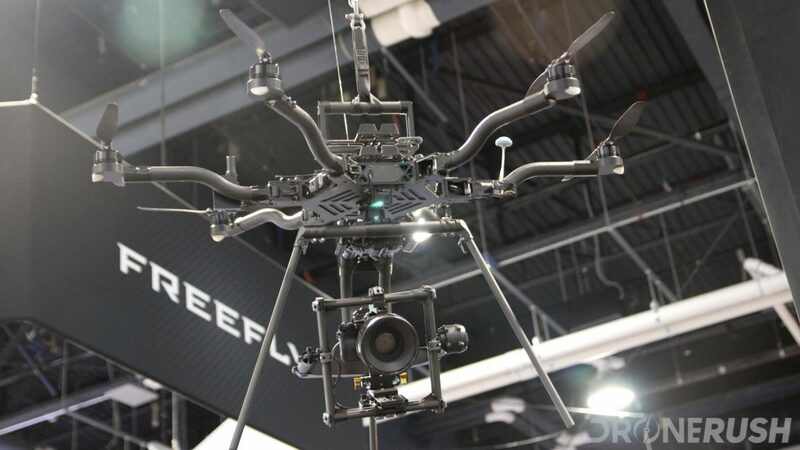 FreeFly offers two sizes of their drone, the Alta 6 and Alta 8. Aside from physical dimensions, the number indicates how many propellers are equipped. Size is the name of the game here: the DJI Mavic Pro is about a 335 mm frame, that is, 335 mm from the center of one motor diagonally across to the far corner motor. The DJI Inspire 2 is about twice the size of the Mavic, and the FreeFly Alta 8 is about twice the size of the Inspire 2. That’s a frame size of 1,325 mm. Good thing it folds down for transport. 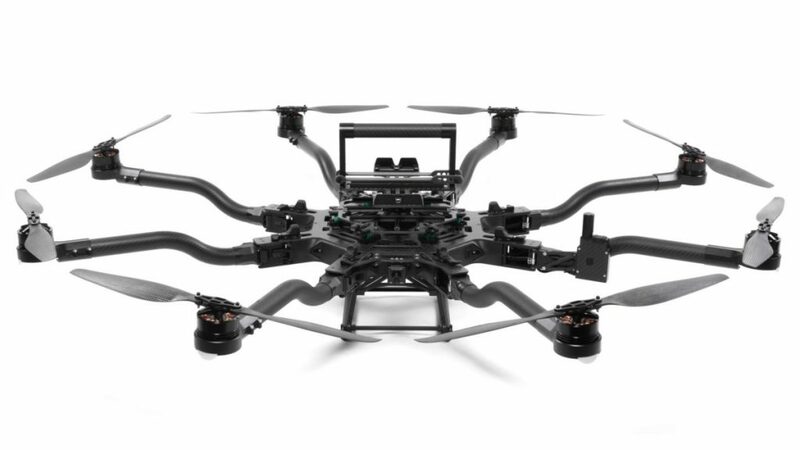 Dual batteries give this monster machine upwards of 40 minutes of flight and a 20 pound payload can handle many Gimbal and camera assemblies. The only thing preventing you from using the FreeFly Alta to put your high-end camera into the air is the $17,495.00 price tag for the Alta 8, or $11,995.00 for the Alta 6. Looking to save some cash and still get great images from the sky? DJI’s older drones in the iconic Phantom line pack a serious punch for the money. Both the Phantom 4 and the later Phantom 3 Pro come with 4K video recording on a sensor roughly the same size as that of the Mavic Pro. 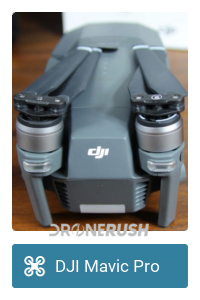 Extremely popular drones, it is easy to find accessories, parts and more. The Phantom 4 is now $899 and the Phantom 3 Pro will run you about $798. These are still fairly pricey units, for a casual flier, but offer a huge bang for the buck if you do not have a lot of money to spare. 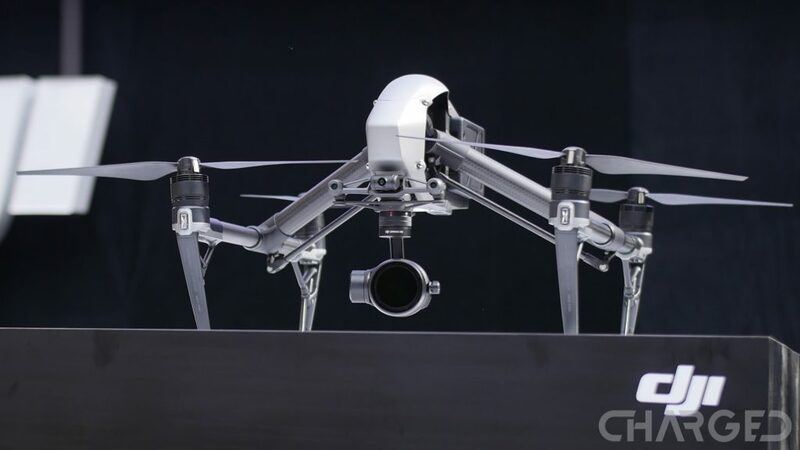 As far as iconic professional drones are concerned, none stand out to me more than the DJI Inspire 1. A flying machine that morphs mid-flight to lift the landing gear out of the way of the camera, this was the standard of cool for drone buyers, and certainly screamed unattainable for most wallets. 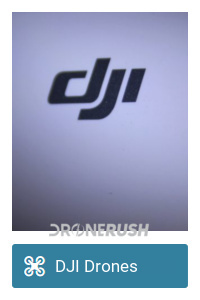 With the Inspire 2 hitting the market, the price of the Inspire 1 has come down considerably. 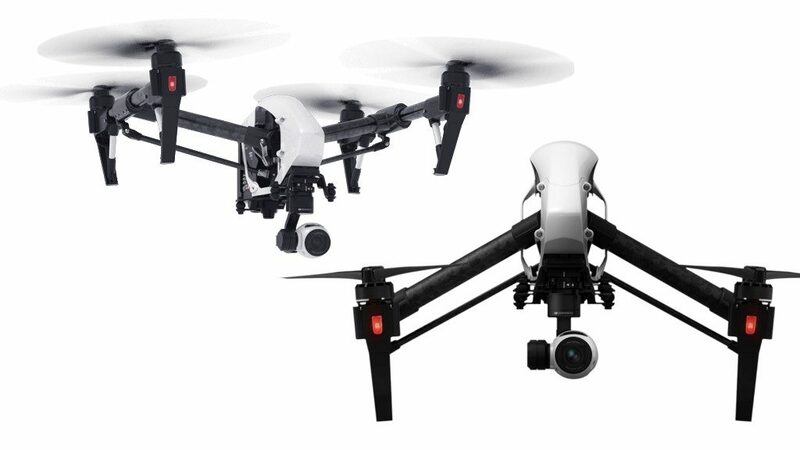 A starting point of now just under $1,099 will put the Inspire 1 in your hands. 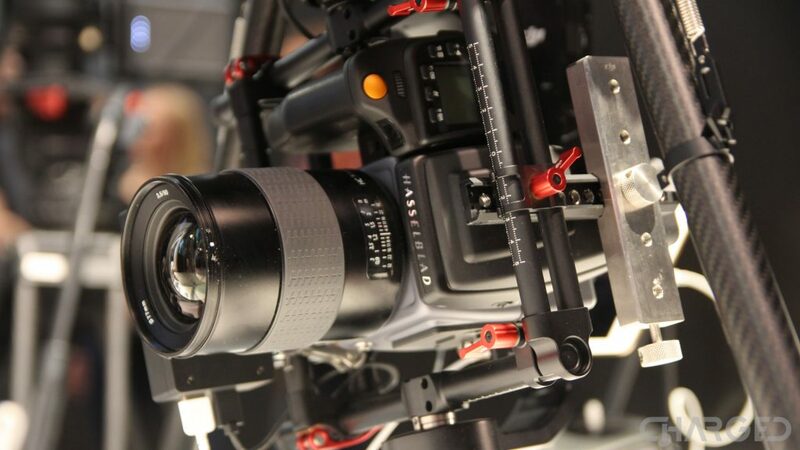 A fully decked out kit with the latest Zenmuse X5 camera, however, will get upwards of $7000. Last generation flight with current generation camera technology may be an ideal solution for you. 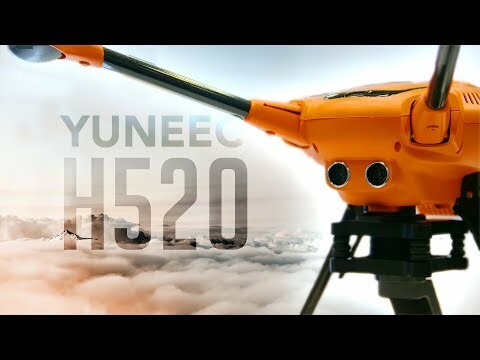 Yuneec announced the Typhoon H520 at CES 2017. 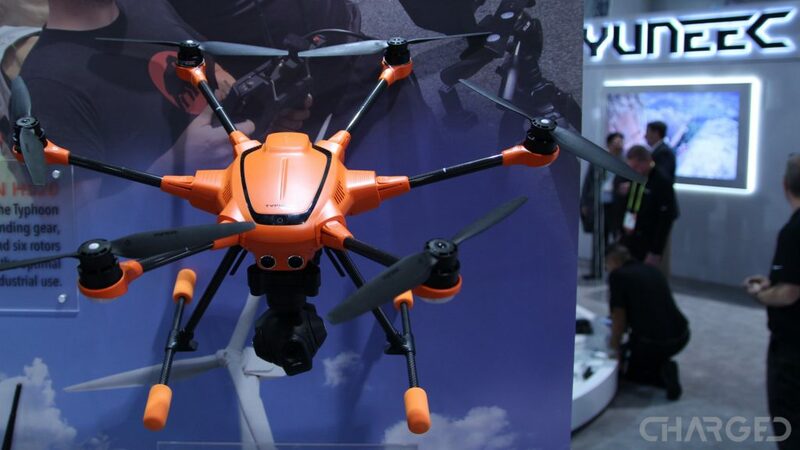 This is a more ruggedized and feature rich flyer than the consumer focused Typhoon H drone, with a focus on modularity and swappable cameras for various professional and commercial needs. Infrared, high zoom and more capable cameras are the selling point here, not to mention the orange color for safety in the workplace. 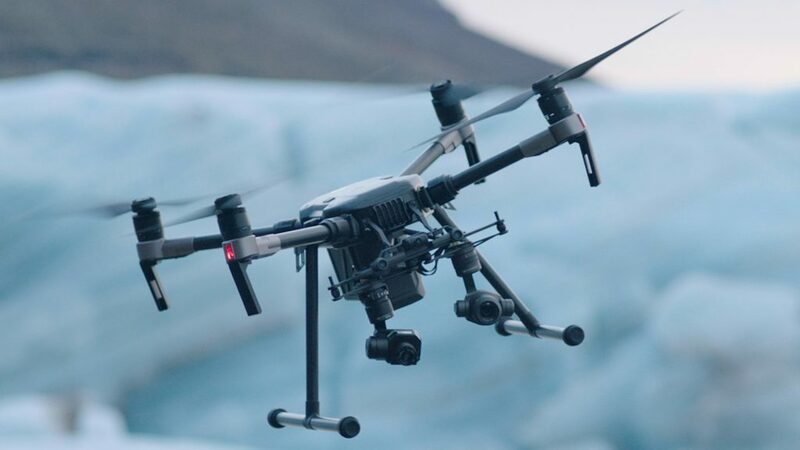 Update: We’ve since seen the H520 in action, not to mention that Yuneec has put a price tag on the hexacopter and is now offering it for sale. 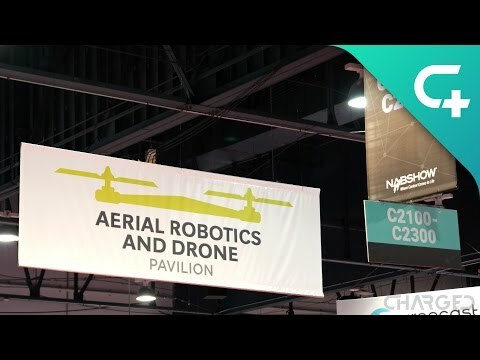 This drone is more than just a drone, the part that goes into the air is just a portion of the full flight system that enables advanced aerial operations. The ST16s ground station allows you to pilot the machine like any other drone, or use the software to set a flight route, camera capture pattern and more. Once photos are captured, use the software to stitch it all together into a larger view and begin your task of analyzing the data. 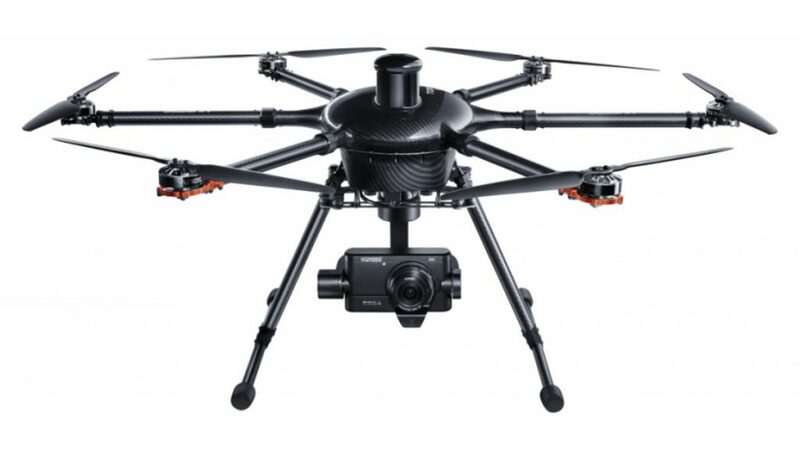 You’re looking at $1999.99 to purchase the Yuneec H520 with all the bits required to fly, however, you’ll then need to add on your cameras at a little over $1000 each. We recommend you budget about three thousand to get started, a little over five thousand to get a well equipped flight package. There is a ready-to-fly package available on Amazon, including the drone, batteries, E90 camera and more, check out the Yuneec H520 bundle for $4200 today. DJI has only just announced their new M200 series drones, including the M200, M210 and M210 RTK. 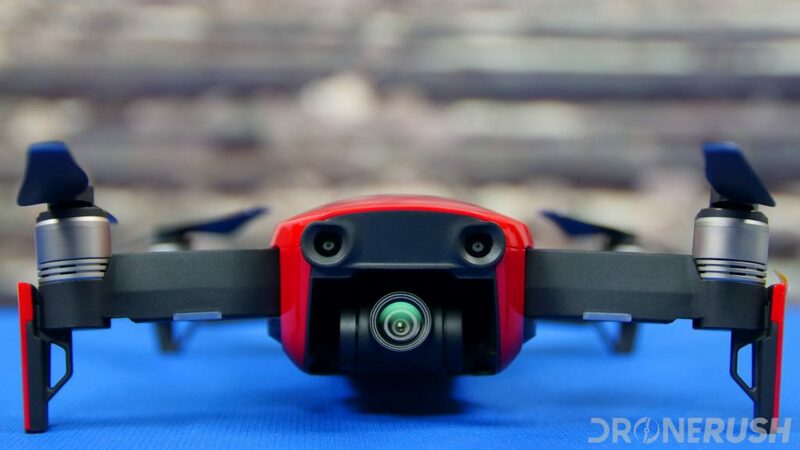 Included are options for upward facing cameras, a dual hanging camera setup and the dedicated FPV camera for a dual pilot control option. In short, all the best features from the Inspire 2 have been molded into the Matrice line, then adding some weatherproofing to make the M200 series one of the best offerings from DJI to date. 100 MP camera for the sky! 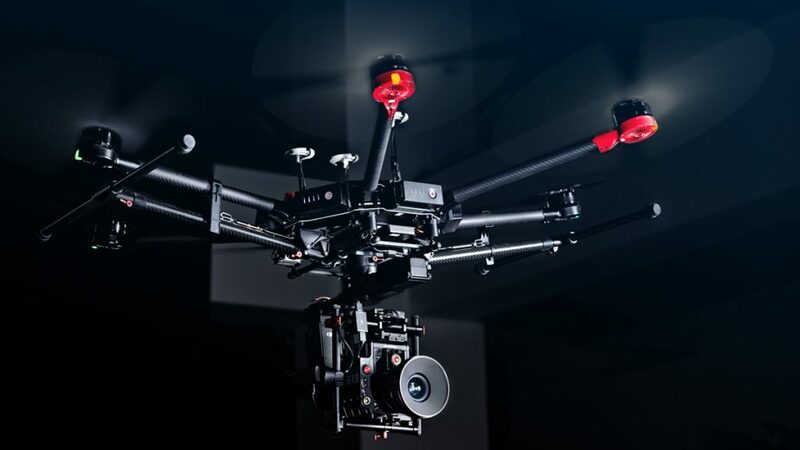 DJI recently unleashed a beast for your aerial capture needs. Utilizing the M6oo or S1000+ you’ve seen already, DJI’s stake in Hasselblad has resulted in a 100MP camera for the sky. The H6D-100C hangs now using the Ronin-MX, but you’ll be able to utilize the new Ronin 2 when it hits the market later this year. Read more about the new 100MP camera from DJI and Hasselblad here. Serious equipment comes with a serious price, budget about $40,000 to fly this camera, or grab just the shooter for around $32,500. 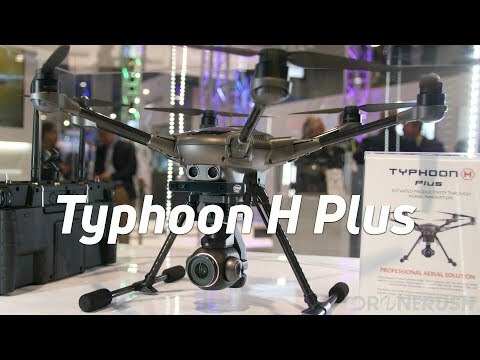 Announced at CES 2018, the new Yuneec Typhoon H Plus is a serious update to the Typhoon line. This new hexacopter is packed with all new internals and software, but more important, a new camera. The module packs high end optics on top of a 20MP 1-inch sensor. This promises to outperform the similarly spec’d DJI Phantom 4 Pro, but we’ll have to wait until mid-2018 to put that to the test. Stay tuned, you’ll know when our review unit lands. Check out the Yuneec Typhoon H Plus for $1899 on Amazon today. 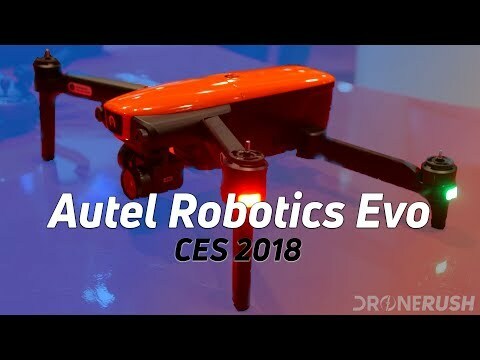 Another treat from CES 2018, the newly announced Autel Robotics Evo is a compact, folding quadcopter. Let’s not beat around the bush, you’ll see many similarities to the DJI Mavic Pro here, and we have until mid-2018 to wait again until we can put the machine to work. 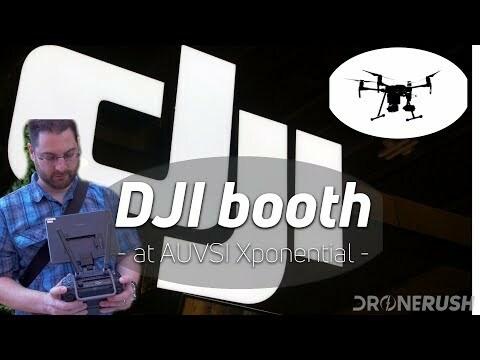 We have expectations that Evo can excel over the Mavic Pro, and even if it matches the older DJI drone dead on, it’ll be great to have options for new buyers. Check out the Autel Robotics Evo for $958 today. It shoots up. 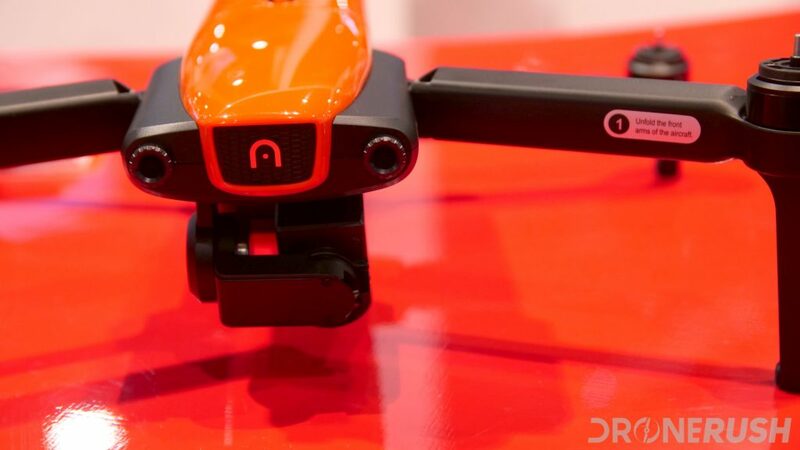 As one of the least expensive, smallest and lightest drones on this list, the Parrot Anafi is one of the first consumer drones to offer a camera that tilts down and up. That’s right, the 3-axis stabilized gimbal goes from straight down to straight up, it also houses a 21MP 4K camera with a 2.8x zoom. Now, this is a digital zoom, but it utilizes the extra pixels of the sensor so you are not stretching or zooming in on the image like a traditional digital zoom, you are just collecting data off the sensor differently. I feel like we’ll have to explain that when we get the Anafi in house for review, but for now, Parrot calls it a Lossless Zoom. The Parrot Anafi is $549 on Amazon today. There’s more to it than just gluing the new hand-held DJI Osmo Pocket to the top of your drone, but that’s the general idea. 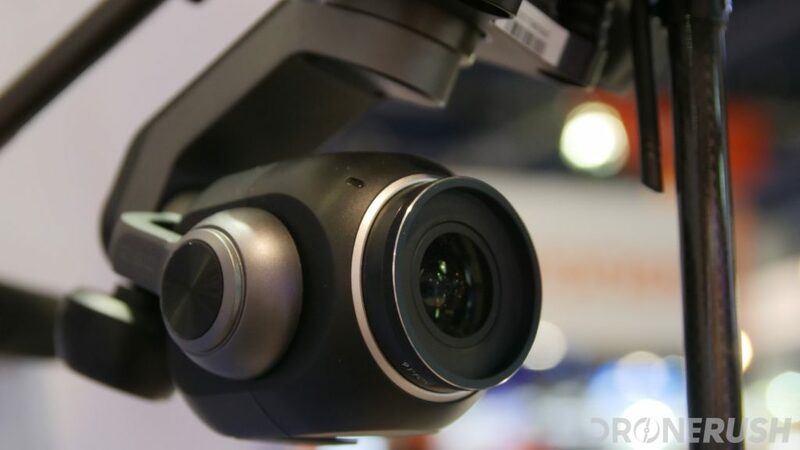 In much the same way as many early drones launching with a GoPro attached, the 3-axis stabilized camera on the Osmo Pocket offers DJI Mavic Air level quality for near any drone that can lift the light-weight camera system. Learn more about our efforts attaching the Osmo Pocket to a drone before you decide for yourself. Currently going for $359. That is the end of our list of best camera drones for now. There are many great drones on the market, some of which provide exceptional camera capabilities, for us, these few are the best of the best. Is there a drone out there that you think deserves to be on this list? We can think of a few that as near as good as some of our recommendations, but we want to hear what you have to say in the comments below.